A value combination of Mind Games and Tricks & Twists at a deeply discounted price. Mind Games: A shotgun approach to explaining a variety of supposed supernatural phenomenon. 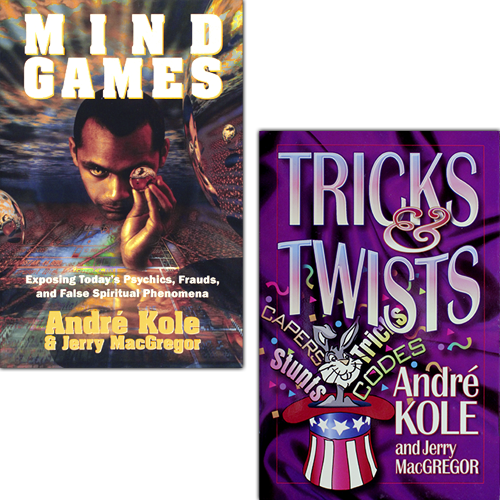 Written by Andre Kole and Jerry MacGregor – 286 pages. Copyright 2002. See the full description. Tricks & Twists: Hundreds of fun, easy-to-perform tricks await you. Make a coin disappear and a pencil dance in a bottle. Get a friend to float and an invisible rabbit to move a spoon! 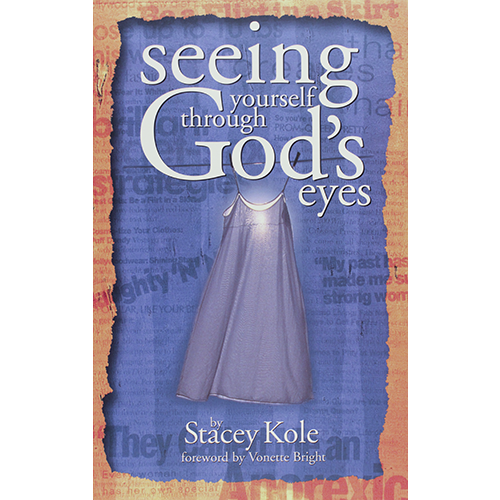 Written by Andre Kole and Jerry MacGregor – 164 pages. Copyright 1998. See the full description. 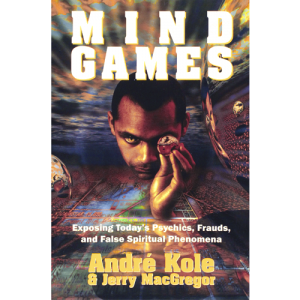 In Mind Games, Andre Kole provides clear explanations for supposed miracles and wonders and educates readers about the deceptive trickery behind astrology, UFOs, ghosts, mind sciences, and other unexplained phenomena. See the full description of Mind Games. 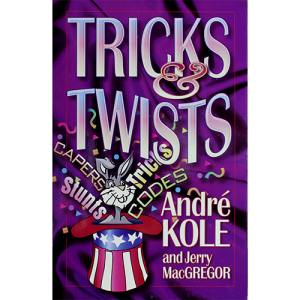 See the full description of Tricks & Twists.